Autism spectrum disorder (ASD) denotes a group of developmental conditions that includes a wide range of atypical development in communication, sociability, and repetitive behaviors. ASD not only affects lives of children, but often also has a negative impact on the mental well-being of parents. 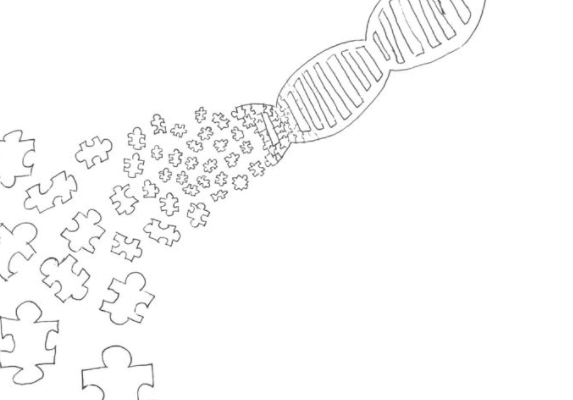 Scientists have discovered inherited genetic mutations that are accountable for the development of autism. However, there is still no medication for treating ASD. A majority of the efforts have aimed to alleviate the symptoms and to help patients cope better with daily life. Experienced by 1 in 68 children, ASD has become the fastest growing and most commonly diagnosed developmental condition in Canada. This alarming fact presents a major challenge to scientists and clinicians alike. In response, pioneers in the ASD field have created the Transforming Autism Care Consortium (TACC). The inauguration of TACC on Oct 23rd, 2017, helped to promote autism care in Quebec and advance autism research in general. The TACC network involves 44 member researchers from seven universities and five university hospital centers, and 227 member trainees from the community and overseas. There seems to be a lack of communication amongst researchers, clinicians, and families in the process of seeking better care for autistic individuals. A researcher’s work on animal models might not apply to humans. Clinicians are unaware of novel treatments that ameliorate or reverse symptoms in animals. Behavioral treatments that yield positive outcomes in affected families are not effectively communicated to the other two groups. The lack of integration amongst the three main players leaves an enormous amount of available information squandered. Hence, the main purpose of TACC is to act as a communication hub for scientists and patients. Ultimately, TACC works toward bringing findings from basic research to clinical trials and from there to hospitals and families, and back. The two-day conference has seen the participation of leaders in autism research not only from Canada, but also the United Kingdom, the United States, and France. Dr. Andrew Pickles, Director of King’s Clinical Unit at King’s College London, shared his approach to autism care with the Preschool Autism Communication Therapy. The program trains parents to better anticipate and cope with autistic children’s behaviors. Dr. David H. Skuse from University College London presented the cost-effective and accurate Developmental and Well Being Assessment (DAWBA) to generate clinically relevant diagnoses. On the other hand, geneticists are also working industriously to identify the root causes of neurodevelopmental conditions. 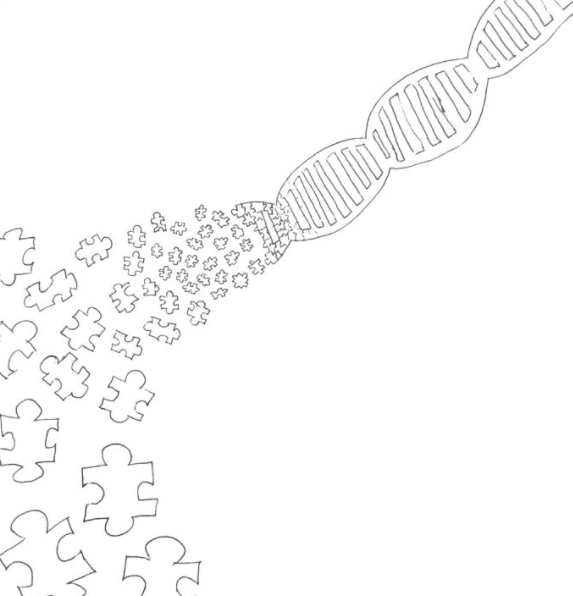 For autism, the origin lies within the genetic codes: the DNA. Dr. Stephen Scherer of University of Toronto emphasized the importance of genome-wide association studies to develop an ASD gene list, which is crucial for precision medicine. He noted that ASD individuals need to be categorized into groups based on their genetic mutations, thus allowing for customized clinical care. This idea was a recurrent theme of TACC and was also advocated by Dr. Thomas Bourgeron from Institut Pasteur. The setbacks of most scientific conferences is that they involve either a majority of basic or clinical research. Basic research focuses on developing scientific theories, whereas clinical research focuses on applying these theories to practically solve problems. This creates an understanding gap that translational science needs to fill before developments can become beneficial to patients. TACC recognizes this problem and thus invited Dr. Nahum Sonenberg, a notable basic research scientist from McGill University, to be on its board of directors. At the conference, Dr. Sonenberg presented his recent finding: using metformin to reverse symptoms in mice that have Fragile X Syndrome, a genetic disease often co-diagnosed with autism. The talk gave clinicians more insights into how basic research is performed. Researchers and clinicians discussed the usefulness, the choice, and the translatability of animal models. They emphasized the importance of model organisms that harbour human mutations. This form of communication will undoubtedly facilitate the quality of basic research, which, in turn, will advance clinical research, and ultimately, healthcare. When the word “pioneers” is mentioned in science, it often implies researchers and clinicians who have worked diligently to produce breakthroughs on a certain subject or disease. However, many forget that new treatments also require tremendous courage from families and patients, who were the pioneers to participate in novel clinical trials. Understanding this significance, TACC is working towards establishing the Quebec 1000 (Q1K) family program. The program aims to create a comprehensive database with genetic, cellular, and behavioral information that is representative of the Quebec population. Researchers and clinicians can generate personalized profiles and decide which clinical trial will be most promising for each individual. It is becoming more apparent to scientists that advances cannot be achieved only by individual efforts. There has been increasing focus on multidisciplinary research and emphasis on collaboration. This idea was not missed during the TACC conference. Leaders in the field shared and allowed public access to databases such as MSSNG, Imagine ID, and mousetube. The conference also featured a networking activity, allowing young trainees to interact with each other and principal investigators from other universities within Quebec. This opportunity could potentially lead to new and exciting collaborations which might further autism research. Bren Neale, a professor of University of Leeds once said, “Simply put, let the data be free.” And when the data is free, there will be people who will make good use of it. I agree with Dr. Laurent Mottron, one of the consortium’s scientific directors, who stated “the future of the autism field looks much brighter with the creation of TACC.” I am hopeful for the future of autism research and I look forward to attending future TACC conferences as we move forward in solving neurodevelopmental puzzles such as ASD.